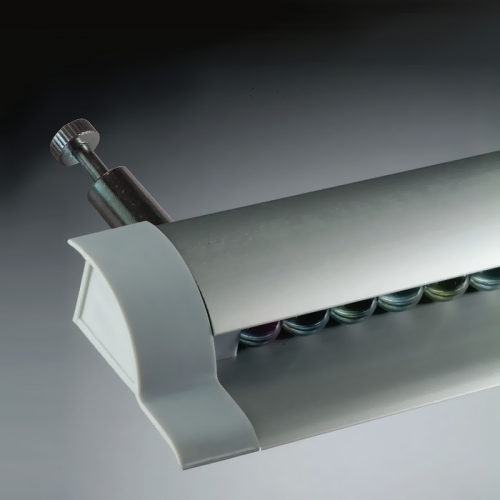 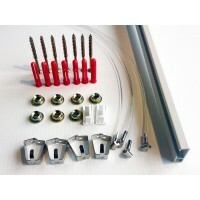 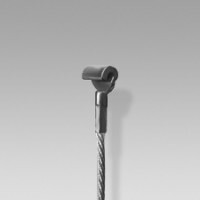 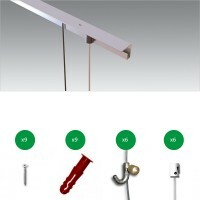 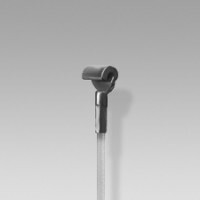 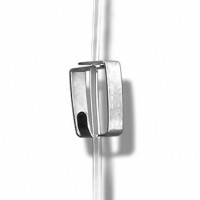 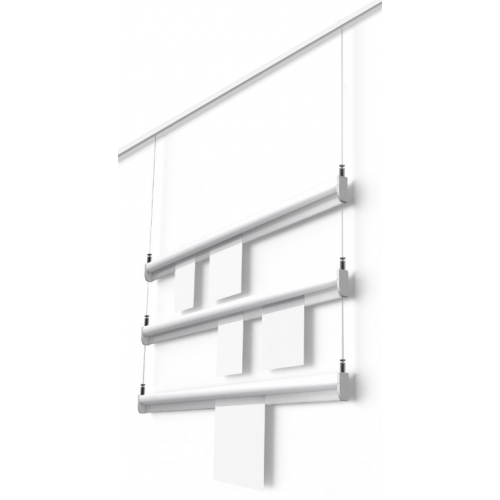 Suspended Paper Rail 2m - 'Adjustable Ceiling Kit'. 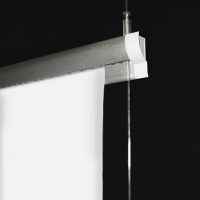 The Paper rail is suspended from a 2 metre ceiling rail by 2 transparent Perlon cords. 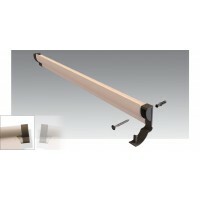 1 x 2 metre Ceiling rail. 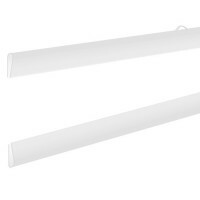 2 x Perlon cord 2 metre long. 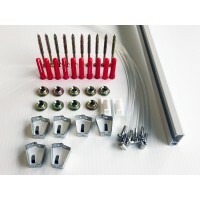 1, 2 , 3, or 4, 2m long Paper rails depending on chosen kit.